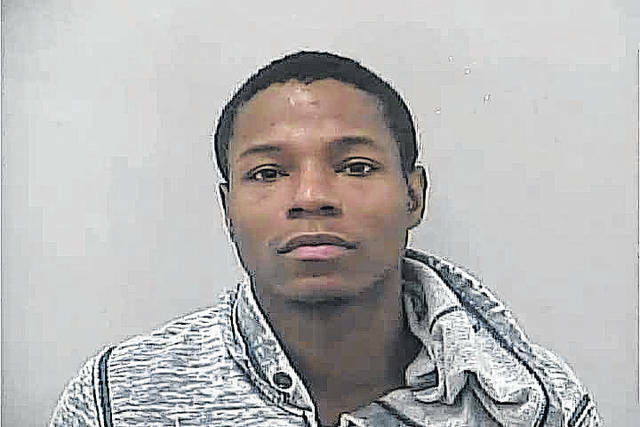 One member of a trio that confessed to obtaining fake Ohio identification cards and cashing false checks has been sentenced to community control in Delaware County Common Pleas Court. Marrio A. Kinchen, 29, of South Field, Michigan; India K.M. Hairston, 20, of Dayton; and Lasha M. Hall, of Delaware, were indicted on Oct. 12, 2017 and charged with engaging in a pattern of corrupt activity, tampering with records and forgery. Prosecutors alleged that the trio traveled to the Bureau of Motor Vehicles office in Westerville and obtained Ohio identification cards using false residency information. The trio then used those ID cards to open bank accounts at various credit unions and banks in Ohio. The trio were scheduled to stand trial on Jan. 9, but the trials were vacated after all three members changed their pleas. On Jan. 9, Hairston also reached an agreement with prosecutors and pleaded guilty to one count of tampering with records, a third-degree felony, and four counts of forgery, fifth-degree felonies. 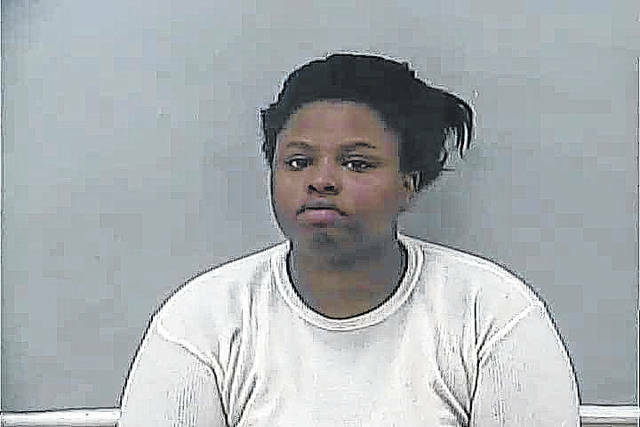 Hairston appeared in Delaware County Common Pleas Court on Feb. 9 to be sentenced for the charge, and Visiting Judge Roger B. Wilson sentenced her to four years of community control and said she faces 54 months in prison if she violates the terms of community control. Wilson also ordered that Hairston pay a fine of $200 and perform 200 hours of community service. Hairston was on community control Wednesday. On Jan. 4, Kinchen reached a plea agreement with prosecutors and entered a guilty plea to one count of tampering with records, a third-degree felony, and seven counts of forgery, fifth-degree felonies. As part of the agreement, one charge of engaging in a pattern of corrupt activity, a first-degree felony, was dismissed. 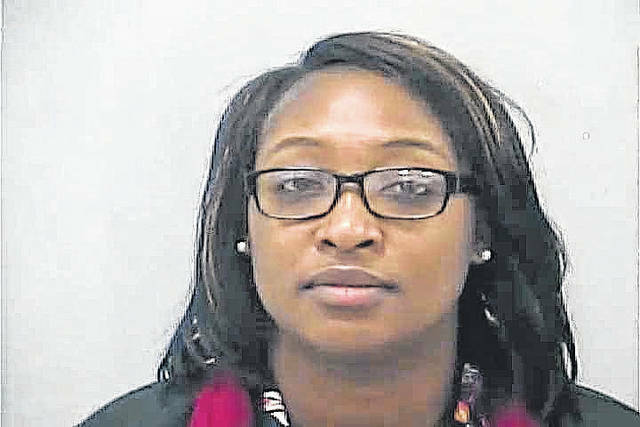 He is scheduled to be sentenced on Feb. 26 at 10 a.m.
Hall also appeared in court on Feb. 9 for a change of plea hearing where she entered a guilty plea to one count of attempted tampering with records, a fourth-degree felony; and four counts of forgery, fifth-degree felonies. A sentencing hearing for Hall has been set for March 16 at 11 a.m.
Hall was on bond Wednesday. Kinchen remained in the Delaware County Jail.